How do people find a rug retailer, restaurant, recording studio or riding school? They look on the internet, they ‘Google’ it. So if your business doesn’t have a website, Facebook or Twitter presence then you’re missing potential new customers. 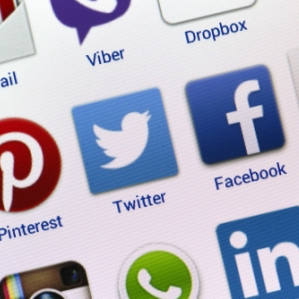 Social media isn’t about SELLING; it’s more subtle. Although a list of services that I can provide is always useful I’ve found that people aren’t always sure which services they’re looking for or need. That’s why I offer a completely free evaluation of your current social media presence.There’s no obligation to use my services following the evaluation. We can chat on the phone, meet for a quick coffee or I’ve even been known to “do” Skype! Following our conversation you’ll receive a short report highlighting strengths and weaknesses and my suggestions for improvements.